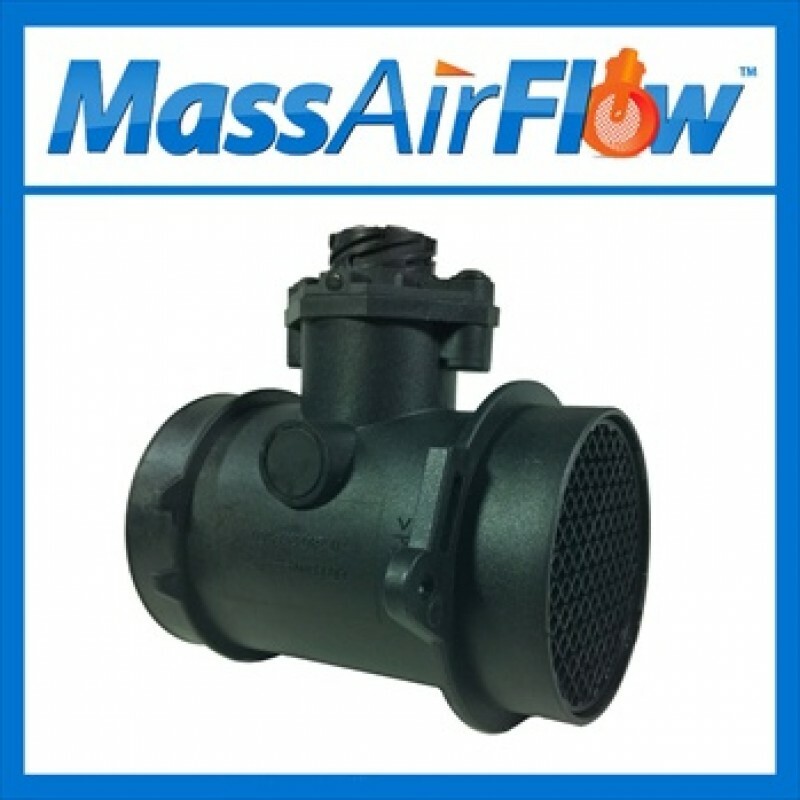 Brand new aftermarket replacement Mass Air Flow (MAF) Sensor/Meter for a 1994-1997 Mercedes-Benz SL320. This item is covered by a 90 day in-store warranty and a one year warranty with the supplier. Manufacturers' names and part numbers are for reference purposes only. We do not suggest or imply that any item is that of the original manufacturer except for Zurco.